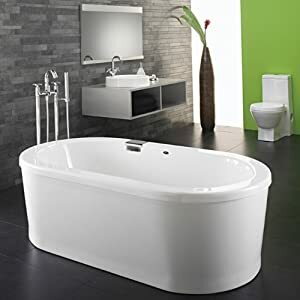 Arlington 5.8 ft. Freestanding Air Bath Tub in Biscuit | Steam Shower - Bathroom Showers- Infrared Sauna - from SteamShowerDealer.com | SteamShowerDealer is your #1 source to buy designer and comfortable steam showers, steam spas and Infrared Saunas and accessories at discounted prices. 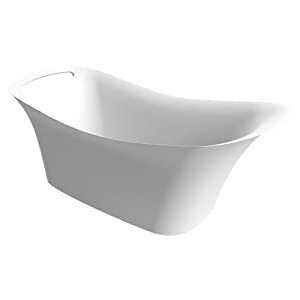 With an inherent ability towards the fancy, the Arlington tub is exclusive with sensual curves and a particular taste. 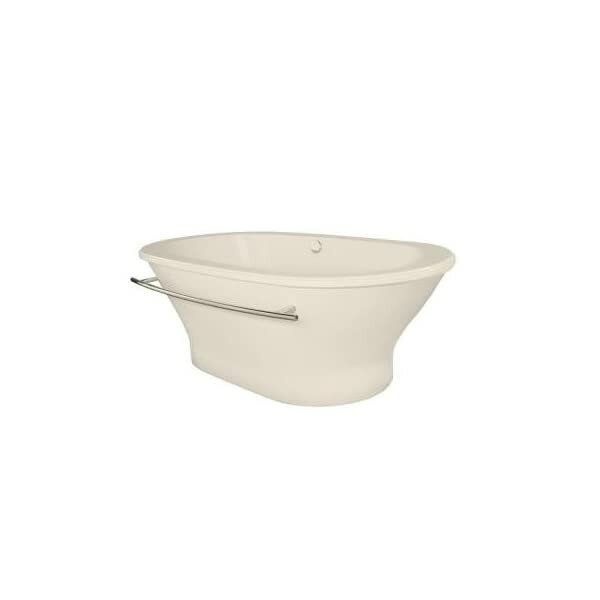 Hydro Systems free-status tubs be offering versatility and serve as into your rest room design. 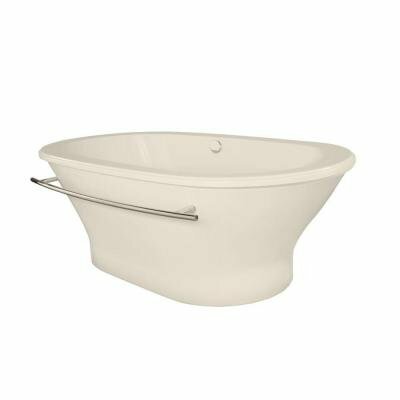 Whether or not the center-piece of the bathtub, offset from a wall or a partial build-in, the stand by myself tub lets in a fully different and distinguished element. Hydro Systems uses simplest the very best quality, durable, simple to wash acrylic which will never fade, stain, or lose its luster. The long lasting, prime gloss finish requires a minimal quantity of care whilst providing both sound and temperature insulation. 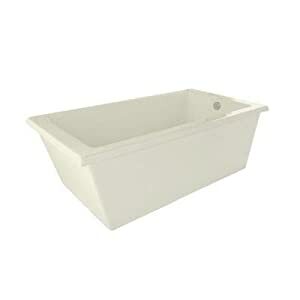 This model is roofed by a 99/9 warranty supplies the most productive coverage within the business.